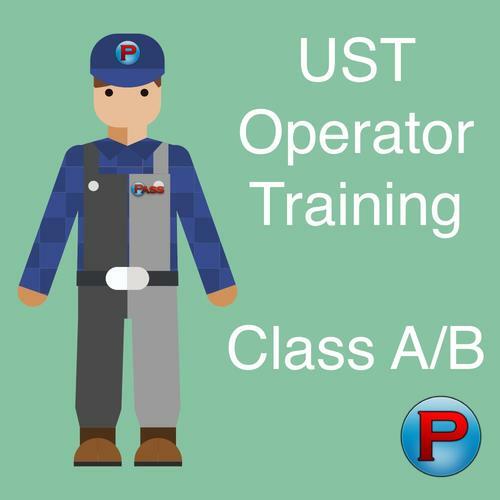 Successfully completing the PASS course will not provide you with A/B certification. Class A/B operators at regulated Petroleum Bulk Storage (PBS) and Chemical Bulk Storage (CBS) facilities in the state of New York can become certified by taking and passing the appropriate online exam offered through the NYDEC’s website. There are three different exams. When you’re ready to prepare for the New York exam, remember that PASS offers you more than just a pdf file directing you to the exam website. This is an actual preparatory course offered through the PASS LMS, which means you can take it at any time using any internet-connected device. There is no special software to download and no taking time out of your busy schedule to attend a classroom training.